This is a free Content Delivery Network (CDN) for your domain. CloudFlare provides a better Internet security services and distributed domain name server services, sitting between the visitor and the Cloudflare user’s hosting provider, acting as a reverse proxy for websites. CloudFlare’s cPanel plugin is also available to manage the CloudFlare account simply through the cPanel itself. 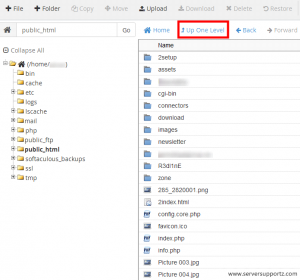 The CloudFlare cPanel plugin installation is very simple and it can be achieved within 5 minutes. 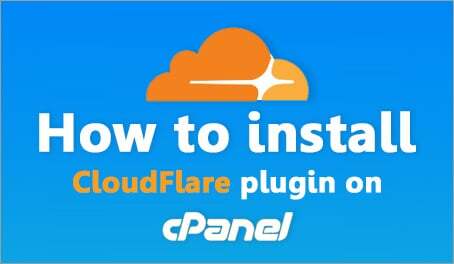 This plugin integrates CloudFlare with your cPanel server. Try this and enjoy!!! Step 1. SSH to the server in which you need to install CloudFlare plugin. Step 3. Download the tar file to your server. Here w40bbb3 is the UNIQUE_ID. ./install_cf API_HOST_KEY mod_cf "Your Company Name"
API_HOST_KEY – You will get this from your CloudFlare panel. Your Company name – You can give your hostname here. How to find the API_HOST_KEY? You can copy the API_HOST_KEY from your CloudFlare account. Please do the following steps to find out the API_HOST_KEY. Step 1. Log into your CloudFlare account. Step 2. Go to “My Settings”. Step 3. Scroll down to “Global API Key”. Step 4. Click on the “View API Key” button to see your API identifier. That’s it!!! Now, you will be able to see an icon for “CloudFlare” in all your cPanel accounts. Your HOST_KEY (d892a17e61de5caa062302d54714eb39e4d42) is invalid. If you see this error, please contact CloudFlare support and ask for valid Host key. cPanel/WHM is very efficient when it comes to DNS management. You can setup a DNS zone with just a few clicks. When a website is created in WHM, a DNS zone is also created in WHM. 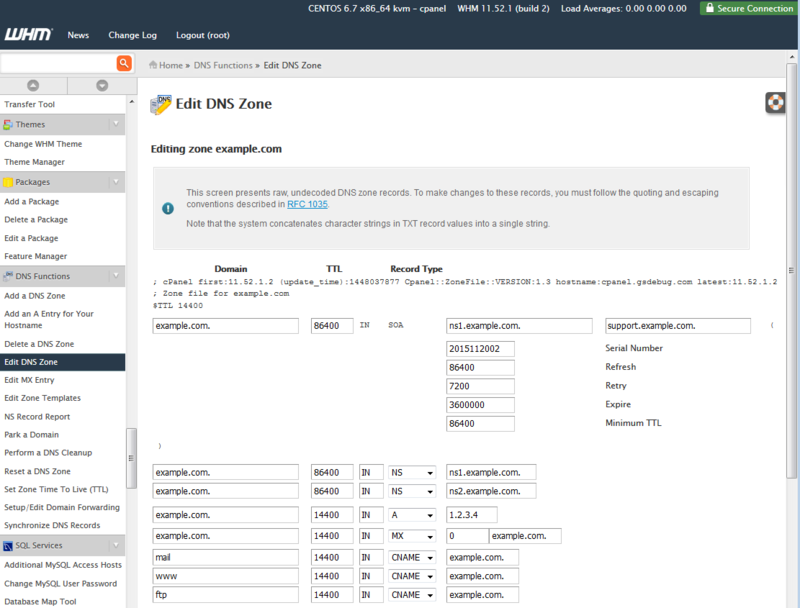 Additionally, you can create DNS zones in WHM without adding a website. This tutorial will briefly walk you through adding a DNS zone in WHM. Being able to manage DNS zones requires access to WHM. Simply go to http://YourHostname:2087 and enter your login information. If this is your first time logging in, you can get started with the One-Click cPanel guide. On the left-hand navigation menu, find “DNS Functions” and click “Add a DNS Zone”. Under “Domain Information”, enter an IP address and a domain name. The IP address entered here will be used for the A records and other default records. In this example, 1.2.3.4 is the IP address, and example.com is the domain name. Click the blue button labelled “Add Zone” to add the DNS zone. Zone created successfully for IP 1.2.3.4. Zone is owned by system. You can add new entries by entering record information under “Add New Entries Below this Line”. Click “Save” to add them. 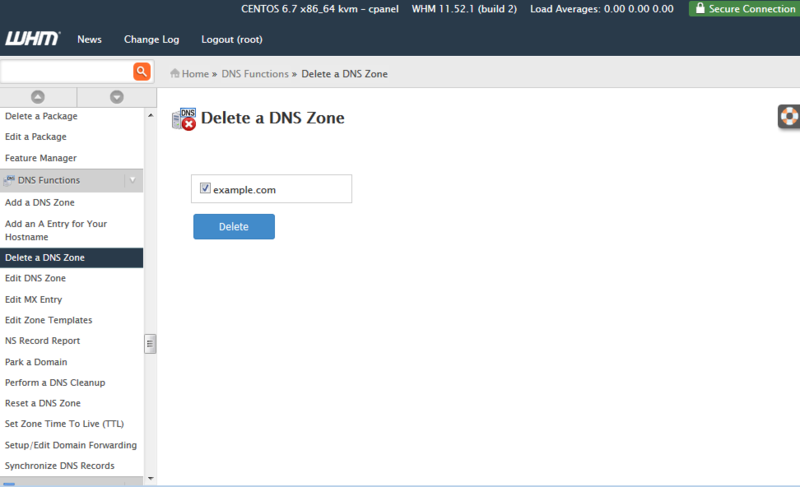 You can remove a DNS zone by clicking “Delete a DNS Zone” (from the left-hand navigation menu), choosing one or more zones, and clicking “Delete”. The Linux dig command is a tool for performing DNS lookups. You can test zones that were added to your DNS server by specifying the IP address of your DNS server when performing a lookup. www.example.com. 14400   IN      CNAME   example.com. 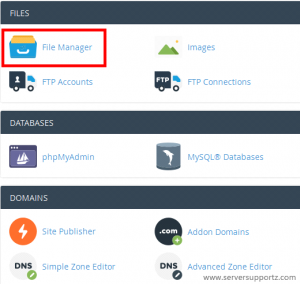 For a DNS zone hosted on your cPanel/WHM server to become publicly available on the internet, the owner of the domain must set the nameservers of the domain to point at your cPanel/WHM server. The nameservers are set at the registrar (where the domain was purchased). Each registrar has their own interface for managing domains and nameservers. If you are planning to use this server to host DNS for your own domain name, you will also need to specify glue records at your registrar. Glue records solve the problem of a looping condition during DNS lookups. For example, if you own example.com, and your cPanel/WHM server is ns1.example.com, you would need to setup glue records. Again, each registrar has their own interface for managing these records. 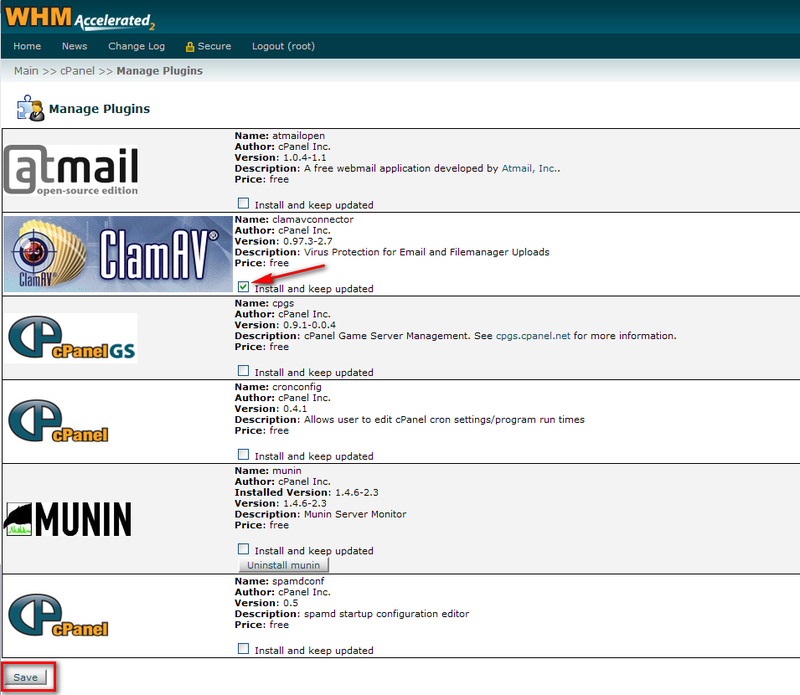 WHM comes with a free, pre-installed version of clamavconnector (Clam antivirus) that is not activated by default. Connect to your WHM interface as root. 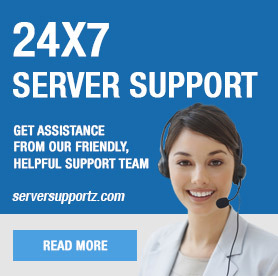 On the home page, click on the cPanel link (icon). Select the box “Install and keep updated” in the corresponding section to clamavconnector. Click on save at the bottom of the page to confirm the installation. WHM will then download the necessary packages for clamavconnector and will install it automatically, this may take a few minutes. Once the installation has been completed, you will have a virus scan link in your cPanel interface. That can’t do moment we face when we are trying to check if the website is pointing to correct IP and the nameservers which are authoritative for our servers are added correctly at the registrar end. 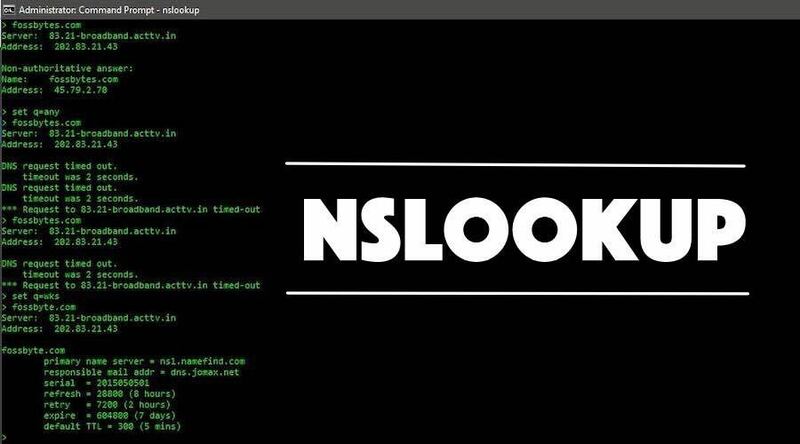 A newly installed machine will not have dig, nslookup, host commands. So we have to manually install them on our servers. All these commands are included in a package called “bind-utils”. But different OS have different package names. I will be doing everything as root user, if you don’t have root privileges then you just have to add sudo before every command. Installing is pretty straight process by the way. 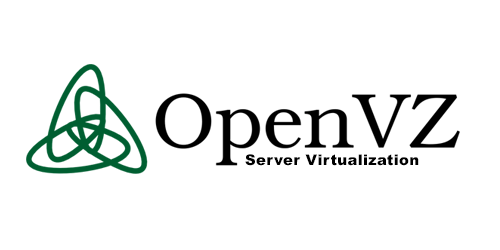 OpenVZ is a container based virtualization technique for Linux. 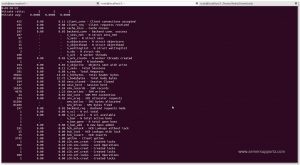 OpenVZ creates multiple secure, isolated Linux containers (otherwise known as VEs or VPSs) on a single physical server. Each container performs and executes exactly like a stand-alone server; a container can be rebooted independently and have root access, users, IP addresses, memory, processes, files, applications, system libraries and configuration files. Here I explain a fix for the error “Resource temporarily unavailable” while switching user in OpenVZ based servers. Please try to switch now and let me know if you have any questions. Varnish is a caching technology. 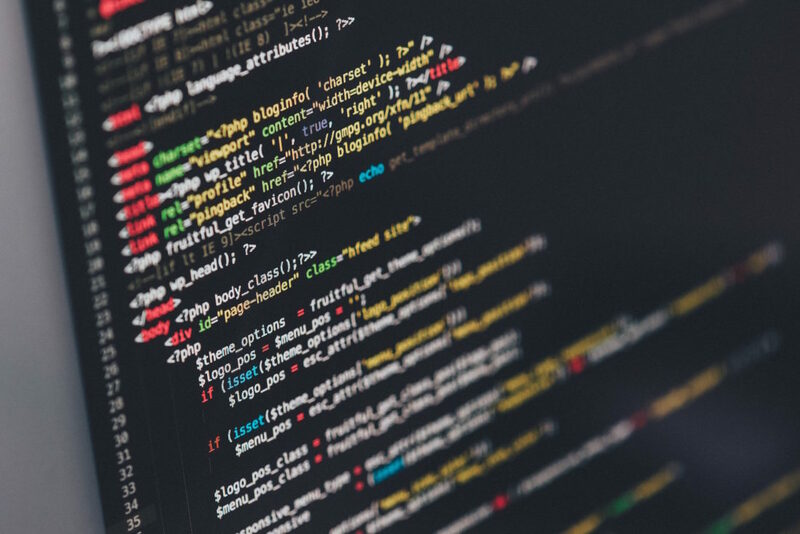 Varnish is a web accelerator and also referred as HTTP accelerator or reverse HTTP proxy, which will significantly enhance the performance of your website. Varnish cache is really fast thereby, speed up the delivery depending on your architecture. Varnish enhance your website’s performance. Varnish stores a copy of the page which is served by the web server the first time a user visits the website. Next time, when the user requests for the same page, varnish will serve the copy instead of serving it from the web server. Thus, your webserver needs to handle only less traffic and there by increase the website performance and also reduce the server load. Once Varnish is installed in your server, it will listen in the port 80. Make Apache to listen in any other port other than 80. When a client requests for a page in your website, Varnish will try to serve the page from its cache memory. This is cache hit. If the page is not in its cache memory, then Varnish will request to HTTP (Apache) to serve the page and caches it for future reference. Set the port to 8080 and save the settings. You can check this by using the netstat command. This is actually the base of MySQL command usage. By the help of a control panel we can simply create a database, create DB users, edit variables, set previeages etc. But in some situations it is necessary to manage these MySQL options via command line. Here I am explaining the commands for creating database and database user form command line. It then prompts for password. Enter the MySQL root password. 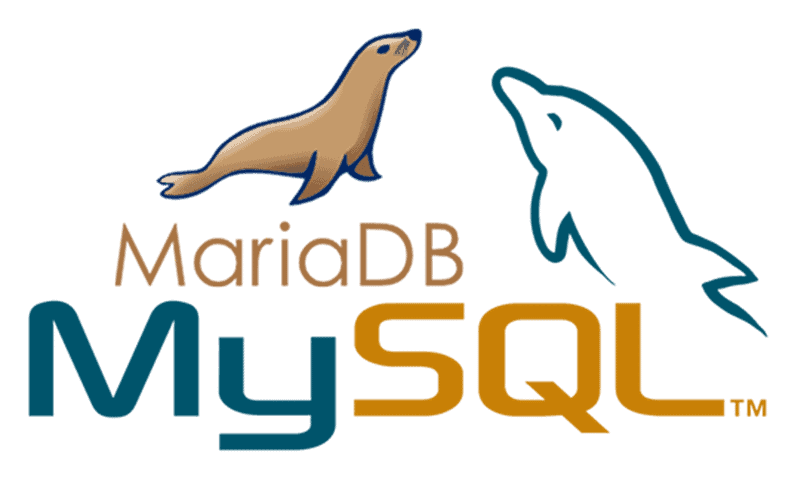 MySQL command to create a DB(Database). 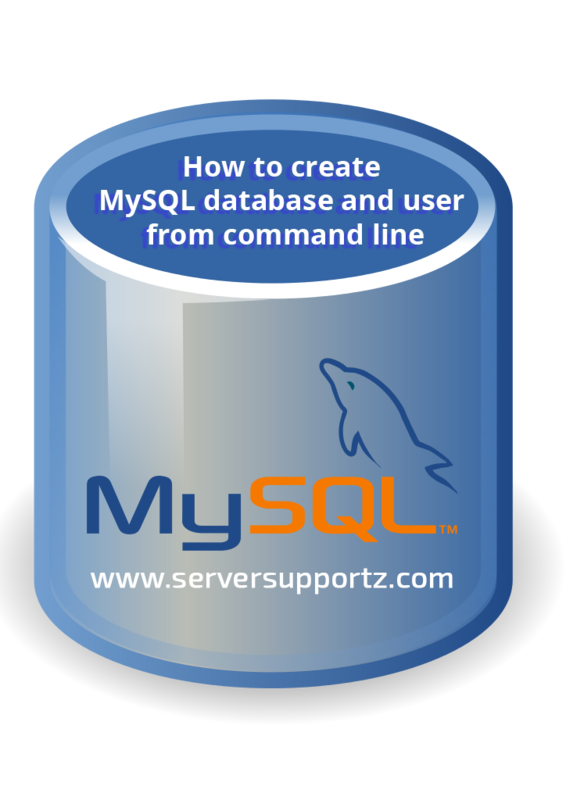 MySQL command to create a DB user. When transferring accounts between servers, transferring of email accounts is quite different. Transferring data from one server to another is technically called migration even if it is full website or email accounts or databases. When you perform a full website migration of a cPanel account, you do not need to migrate the emails manually. The cPanel transfer will migrate the email accounts also. As we know, there can be DNS propagation after a DNS change when you migrate your website. In the DNS propagation time, some of the emails coming to your email address may be directed to the old server and some of them to the new server. It should be ensured that you do not loss any valuable emails. 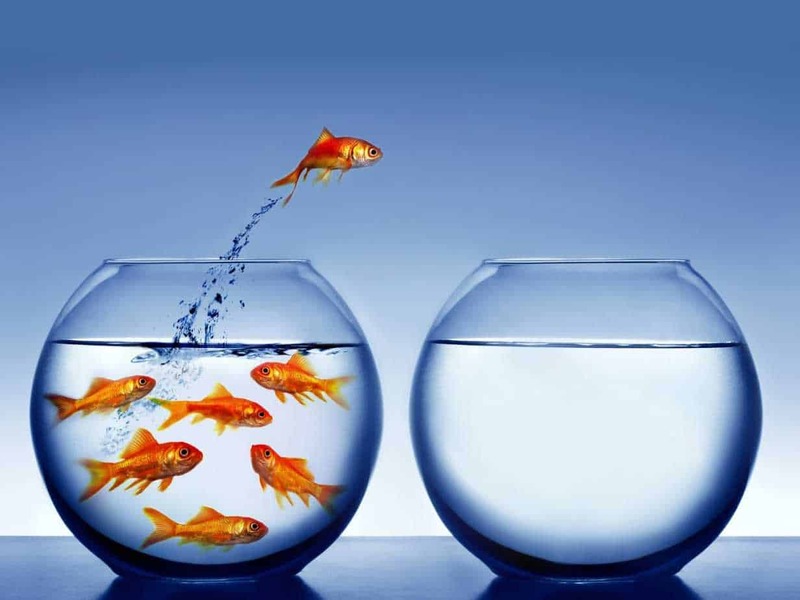 This is what makes the email migration different from other migrations. Let’s see how the email account transfer is done for both cPanel and non-cPanel accounts. Email migration can be performed in two ways. You can either utilize the cPanel interface or use the command line prompt. In this article we are going to take a look on how to perform the migration in cPanel in order to navigate this process. The first step in the email migration is to backup email directories present in the old server. 1) Login to cPanel interface for the account in question in the old server. 2) Open ‘File Manager’ under the section ‘Files’. 3) Go ‘Up One Level’ above public_html. 4) You can see the mail directory there. Enter into the directory. 5) Right click on the directory and click on the option available to compress the directory. 6) Now, download the compressed file to your computer. 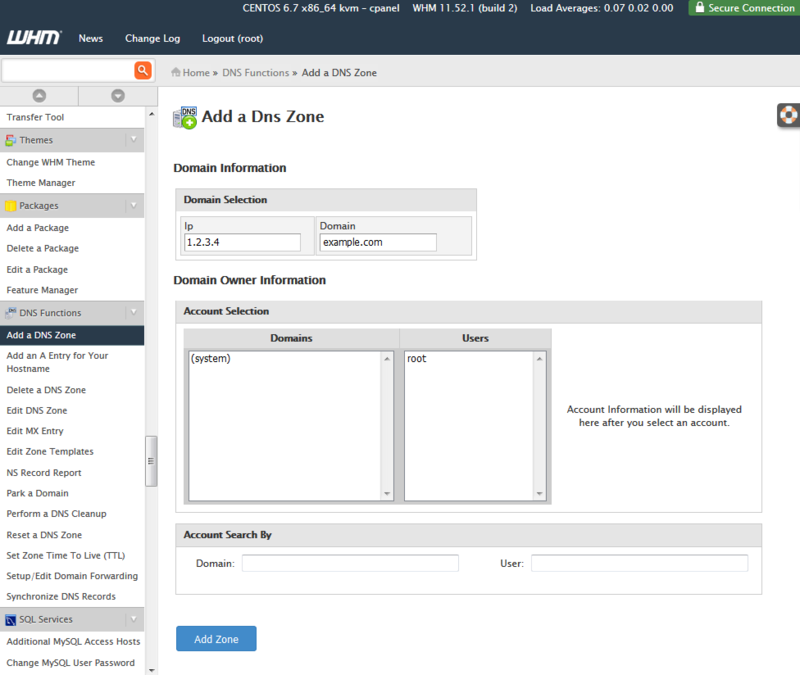 1) Login to the cPanel interface of the new server. 2) Create the email accounts just as you did in the old server. You can create email accounts from the ‘Email Accounts’ section under the ‘Mail’ category. 3) Open ‘File Manager’ under the section ‘Files’. 4) Go ‘Up One Level’ above public_html and you can see the mail directory there. Enter into the directory. 5) Upload the email backup file to the directory. 6) Unzip the backup file and the delete the zip file. 7) Open Webmail and configure it to display the new email folders. 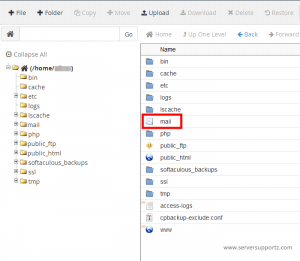 By default the document root of your website on a cPanel based server is /home/$username/public_html . At the time anyone search your domain from there own end the site displays the index page from default location. That means from public_html folder. Here I’m explaining the way to change this default folder. That means you can customize the DNS fetching(Index page fetching) from your own folder. What is MySQL performance tuning and what does it mean ? MySQL has a lot of variables in its configuration. We can edit and set/alter variables to our requirements on our server. We can improve the MySQL performance by varying those values in configuration file. A lot of methods and shell scripts are available for tuning your MySQL server. Here I am explaining the installation and usage of one shell script for tuning the MySQL. This performance tuning shell script will help you to optimize your MySQL server on a huge traffic cPanel server. The MySQL tuner has simple installation steps. You can download the latest version from HERE. Step I : SSH to your server as root user. Step II : wget the latest version. Step III : Change the file permission as executable. Step IV : Execute the script. See the attached image which has a sample tuner output.